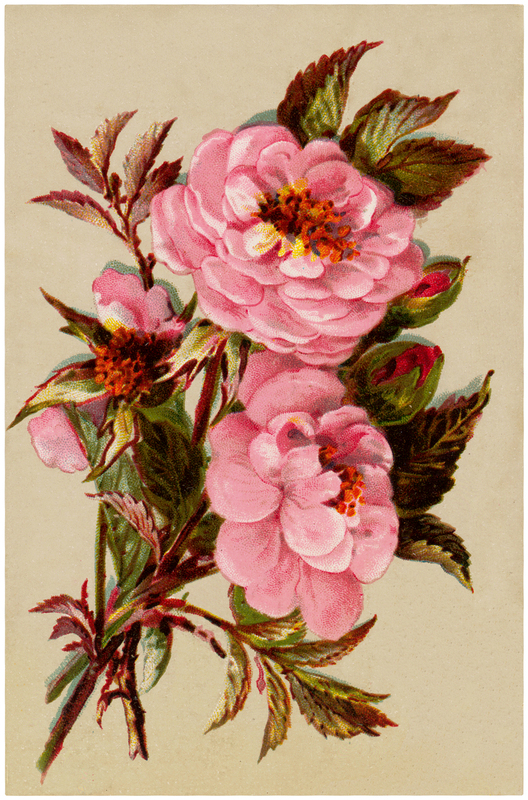 Today I’m offering this Vintage Pink Roses Image! Shown above is a lovely Bouquet of soft Pink Romantic Roses. So pretty! Nice for your Spring or Floral projects. 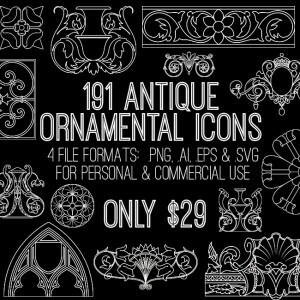 You might also like our new Ornamental Icons Mega Bundle HERE! This is our first stand alone product, it has nearly 200 Ornamental Graphics in it, and you do not need to be a Premium Member to purchase it! 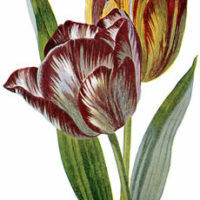 12+ Spring Tulips Images Victorian Scrap Roses Image Kit! Graphics Fairy Premium Membership 11 Purple Flower Images – Beautiful! « Sweet Children Playing in Ocean Image! You are so welcome Leonie!! Thank you Karen, what a beautiful vintage rose.